Taxation of income has a significant bearing on returns to investors and any ill-informed decision may affect the ultimate tax burden. Effective and efficient tax services provide competitive advantage by lowering the tax and administrative costs yet keeping your business compliant with the tax laws and regulations. At TSCO, we believe that managing your tax obligations responsibly and proactively can make a critical difference. Obtaining National Tax Number (NTN) and e-filing facility. 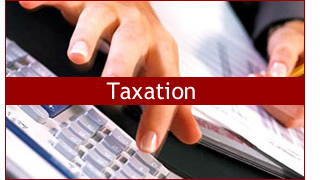 Preparation and submission of periodical tax returns. Managing post-return correspondence and representation before tax authorities. 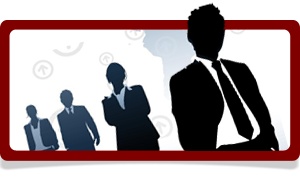 Tax compliance work for companies, AOPs and individuals. Representing clients in appeals before FBR authorities. Provision of general tax advice on compliance and procedural matters. Exit tax clearance for expatriate tax payers. Counseling and advice on Indirect tax issues on a continuing basis. Advices and assistance in pursuing claim for adjustment of input and output taxes.